If you have heard the brand new Vodafone advertising in Germany, you might recognize this song: From our most beloved city in Norway – Bergen – comes 18-year old singer-/songwriter Aurora Asknes with her bandname AURORA and their first international single release „Running With The Wolves“. What the song is all about, Aurora explains: „The song is about having the animal instinct inside you come to life. Running with them, joining them – the instinct taking over, giving you freedom and making you forget about your human self and all things we humans keep around us in the modern society. I think humans need to let go a bit more, shake their bodies more often, like the animals do.. It’s a beautiful thing really. And what is the sound all about? 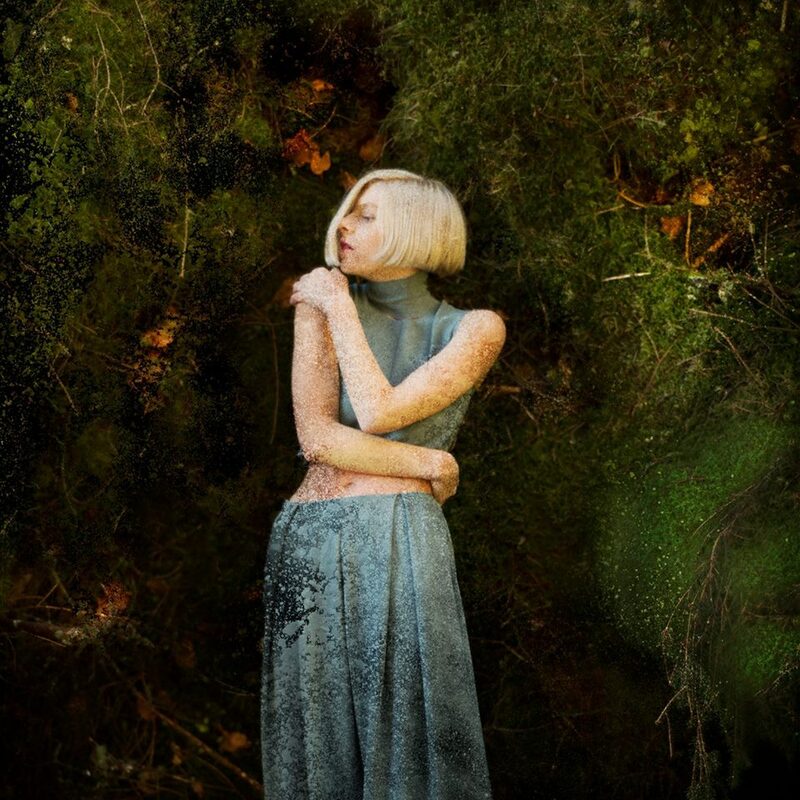 Well, AURORA has been around for while in Bergen music-scene now and has released 3 songs before, all of them very well produced electropop-tracks that leave room for her voice and songwriting. There is a glimpse of darkness in the songs that make them very unique. AURORA will be playing some showcases to promote her first album which will be finished later this year with her producers Magnus Skylstad and Odd Martin Skålnes. Check out her other video release for „Runway“ too.